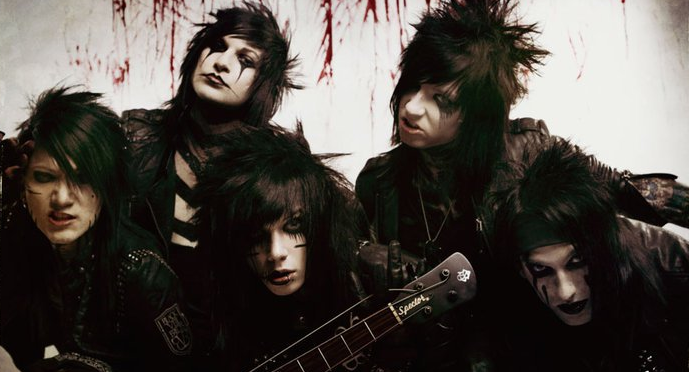 Black Veil Brides: Get Well Soon Andy! These are Andy's sentences.He wrote them on Twitter. Andy did break his nose on stage last night in Luxembourg. He was rolling around on the stage (being Andy) and smashed his face into CC's drum riser when he tried to get up. The picture on twitter that he sent looks pretty bad. I think he should take care of himself too much.